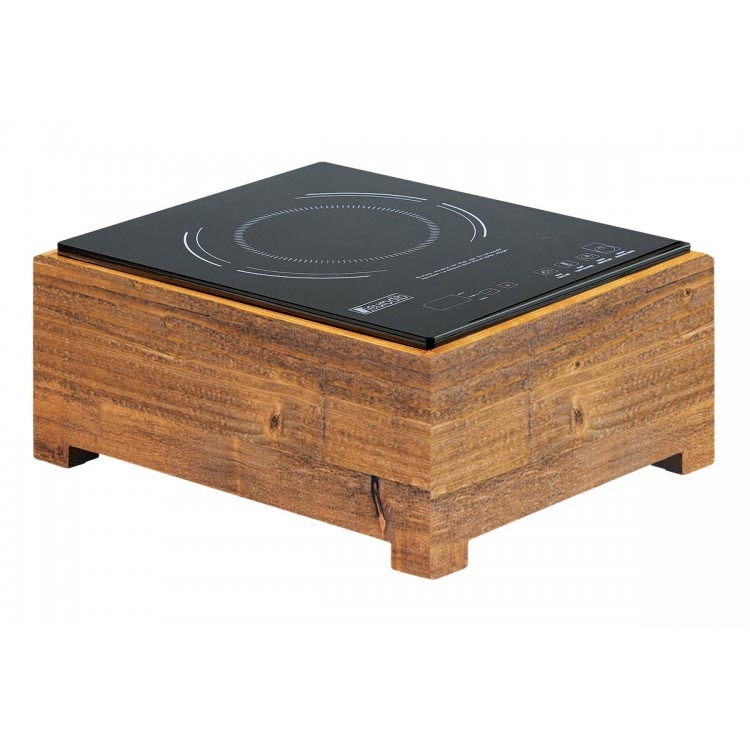 The Madera Induction Cooktop is the perfect way to add a stylish touch to any food display. It has a cutout for the control panel and runs off of a standard electrical outlet. Cook food quickly with this great addition. Pair with other Madera buffet pieces for complete presentation.